While visiting a foreign country, tourists are often amazed when they realize how different it is from what they had imagined. In fact, almost every country in the world is a victim of numerous stereotypes and misconceptions that stop us from seeing its true face. It is very difficult to tell myth from reality unless you have personally been to that particular country. In this article we are going to debunk 10 myths about Cuba, allowing you to change your vision of the island for a more accurate one before you visit it yourself. It is true that the Internet in Cuba is lacking: you can only use it in certain places, it is expensive, slow, and free Wi-Fi does not exist at all. But still, it is no longer true that it is impossible to use the Internet in this country. 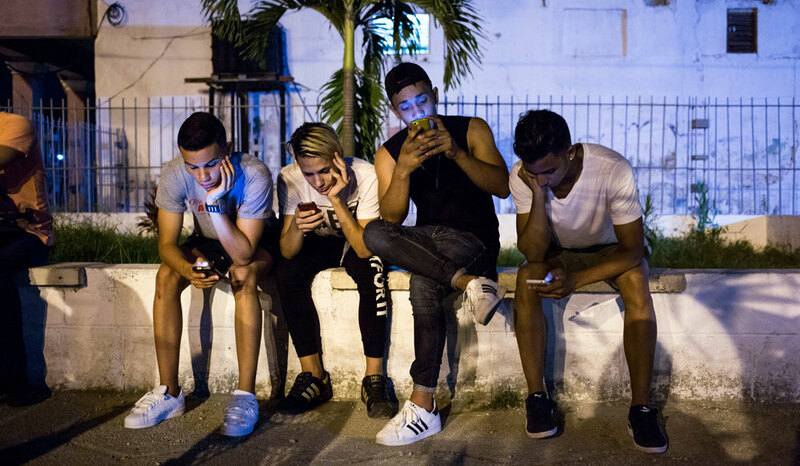 In fact, most Cubans do use the Internet; even though many of them only can do it very rarely, others connect to the Internet every or almost every day. 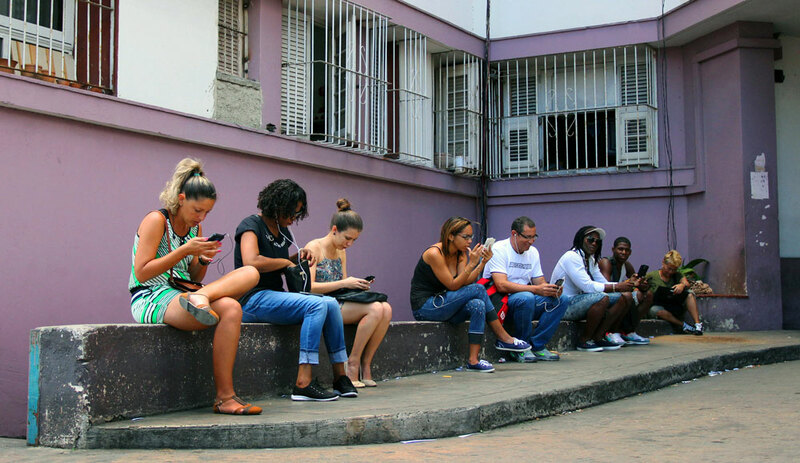 The concept of Mobile Data is also becoming popular among Cubans lately, since Cuba’s only mobile carrier Cubacel announced the lowering of the prices for this service. For more information you may check our guide to Cuban Internet. Cuba’s dual currency system has been a very confusing phenomenon for tourists during all these years. 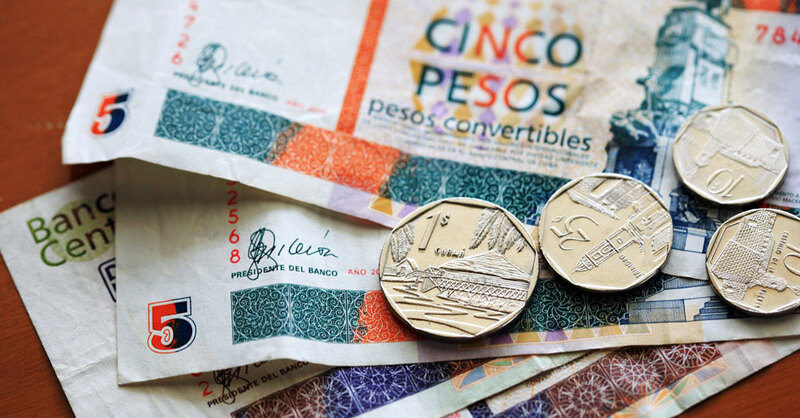 Due to the existence of two currencies, peso (CUP) and CUC, some tourists mistakenly believe that locals only use Cuban pesos, while foreigners must pay the same prices in CUC, which is 25 times higher. The truth is, this rule only applies in a few cases, such as when visiting certain museums. In all stores, the prices are the same for Cubans and for tourists, and both are able to use CUC and CUP indistinctively. Most people who know about how low salaries are in Cuba, assume that it is a very cheap country for a tourist, and that they will be able to enjoy luxury services for a minimum price. Actually, it is the other way around: tourism is the biggest source of income for the island, and all the services that are popular among tourists (accommodation, taxis, entertainment, etc.) tend to be expensive here. Sure, it is possible to travel to Cuba on a budget, but you may have to aim for less comfortable options, and try to make your life as similar as possible to one of a local. Compared to most other countries of Latin America, Cuba is very safe. Serious crime is very rare here, and while it is advisable to take some extra care of your belongings so they would not get stolen, otherwise it is a normal thing to walk on the streets even late at night without having to worry about your safety. Some people do not recommend to female travelers to travel to Cuba alone, but if you take a few precautions, it is safe even for solo female travelers. While it is true that it is not allowed for American people to visit Cuba for tourism purposes, it does not mean that they are not allowed to travel to the island at all. Thousands of travelers from the US enter the country every year, and, apart for the Cuban-Americans who come to visit their families, the most popular travel category is the “Support for the Cuban people“. Everyone is eligible for this travel license if they agree to comply with the requirements of the program of bringing support to Cubans by various simple activities. Many tourists that visit Cuba expect of the country nothing more than these things that made it famous worldwide: excellent alcohol, some of the best cigars in the world, and music and dance literally on every street. However, when they arrive on the island, they are surprised to understand that this is a very superficial view of Cuba. The country has a long and glorious history, a rich culture with countless traditions, and plenty of other features that are able to amaze even the most experienced traveler. 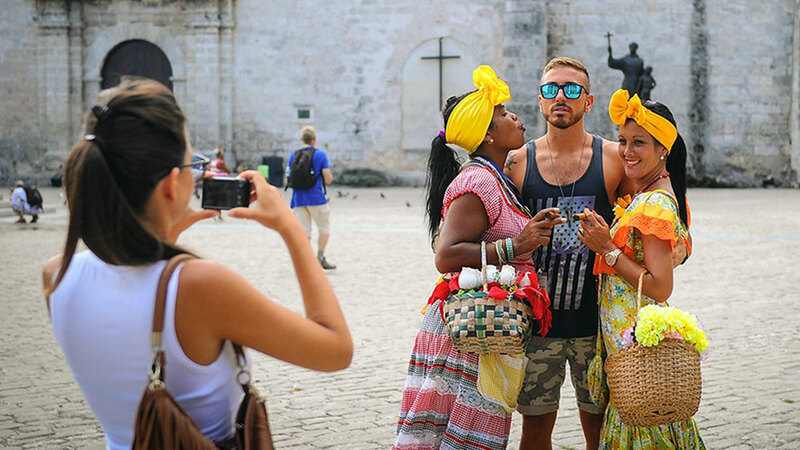 It is a big mistake to limit yourself to this stereotypical tourism when you visit Cuba: make sure to explore the whole island at its fullest. 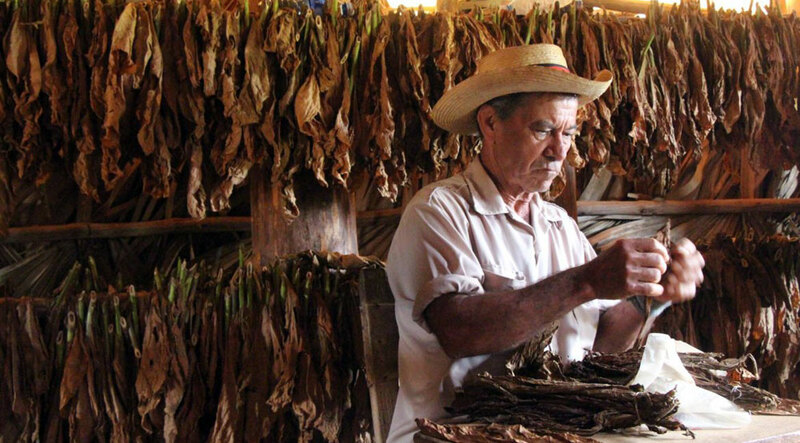 This myth is a compilation of diverse misconceptions about the Cuban people. Cuba is well known for being a Socialist country, and among foreigners there are opposite opinions about it: while some assume that all Cubans are Communists and support the government’s policy, others think that locals crave for Capitalism and everybody is willing to leave the country. Neither of these points of view is the right one: actually, Cubans have very different opinions on politics and the form their society is structured, so you cannot assume that everyone shares the same thoughts: better ask people individually if you want to know their opinions. After many years of embargo, controversial politics, and a difficult relationship between Cuba and the USA, many Americans fear that they will not be welcomed on the island. If you are one of these people – you cannot be more wrong. Despite all the anti-American propaganda and hostile politics, the people will always be happy to meet and befriend an American tourist, and will enthusiastically hear about the life in your country and tell you their own stories in exchange. Seeing all of these old classic cars and ancient buildings, and knowing about the lack of Internet and the influence of the US embargo, many foreigners think that Cubans are stuck back in time and isolated from the modern culture. However, when they arrive in Cuba they are surprised by all the worldwide famous songs that they hear in Cuba, by how well Cubans know American movies and TV shows, and, generally, are not slacking off in term of pop culture. Same goes for various goods: although the embargo does prevent certain famous companies from selling in Cuba, the variety of available items is not as bad as many tourists imagine. Finally, this last misconception has been there for decades, and in the recent years has caused a tourism boom on the island. Ever since the dissolution of the USSR many have predicted that Cuba will change its Socialist ideals and become a Capitalist country. After the visit of President Obama to the island in 2016 this belief became even more popular, and made many people come to the island hoping to see the last of its uniqueness before the country changes forever. Still three years later there has been little change in the way live flows in Cuba, and no signs of any changes anywhere soon. 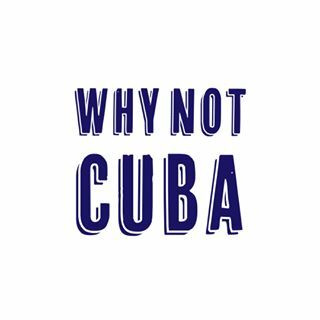 We are an international network of Cubans and Cuba lovers dedicated to sharing travel inspiration and up-to-date travel advice about visiting the island.